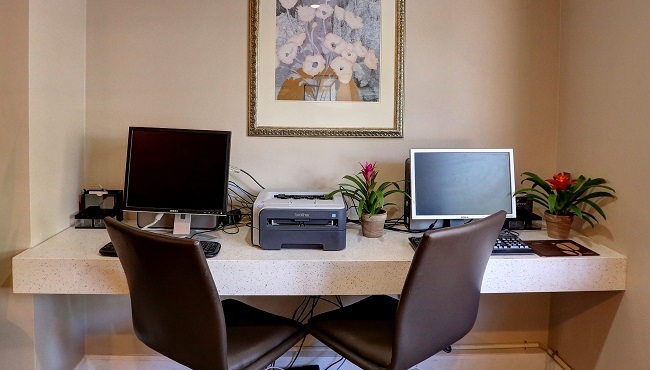 When you reserve a meeting room at the Country Inn & Suites in Charlotte, your guests will appreciate our location just eight minutes from the airport as well as amenities like free on-site parking, a free airport shuttle and free Wi-Fi. 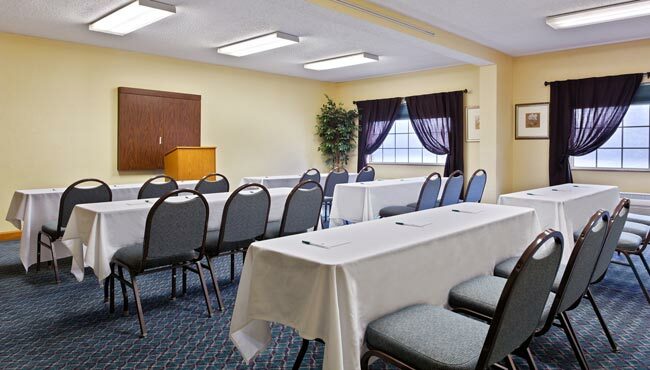 We even provide a personalized Country Inn & Suites web page so that your event’s information is easily accessible to attendees. Ask our friendly staff for catering recommendations and assistance in setting up the 575-square-foot space exactly as you need it.